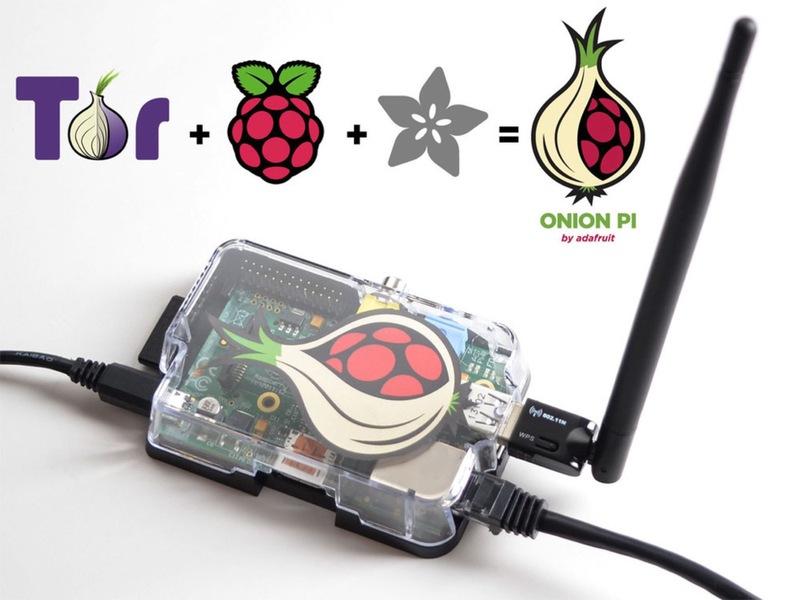 Reset The Net & Privacy Pack #ResetTheNet Onion Pi Pack, Raspberry Pi Tor Proxy @raspberry_pi @torproject « Adafruit Industries – Makers, hackers, artists, designers and engineers! Reset The Net & Reset The Net – Privacy Pack. This pack comes with everything you need, $108 of parts for $95. We donate a portion of the sales to the EFF and Tor!